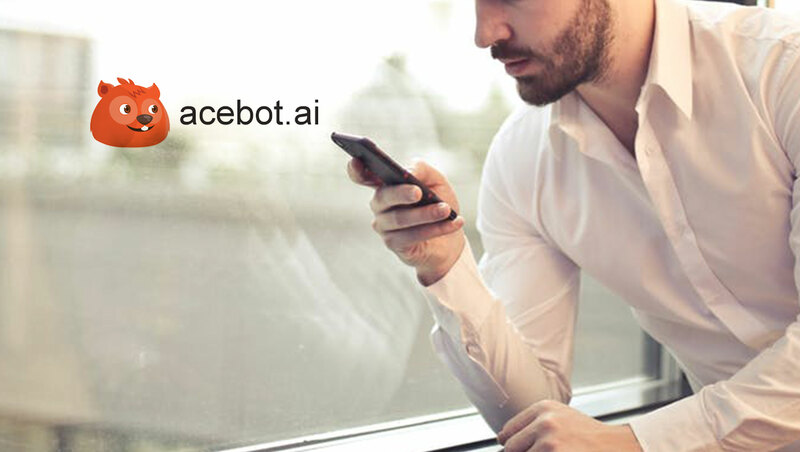 AceBot’s Emotion AI allows users to create multiple question branches in a single survey that personalizes the experience of a respondent based on their sentiment tagged in real time. AceBot has not only eliminated the manual task of tagging the response type, but also combined the effort of running multiple surveys into one! AceBot: Hey Michael, which brand of chocolate do you prefer? AceBot: Same Pinch! I love them too. AceBot: How frequently do you buy Toblerone, Michael? AceBot: Hey Janet, which brand of chocolate do you prefer? AceBot: I knew it! Many kisses to you. AceBot: So Janet, how frequently do you buy Hershey’s Kisses?